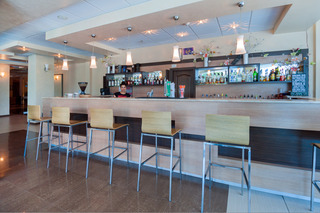 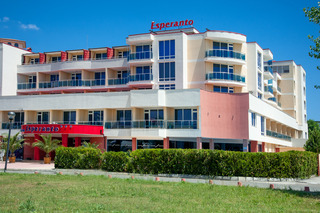 Descripción Hotel Esperanto is located in one of the most atractive parts of Sunny Beach, among greenery and natural dunes. 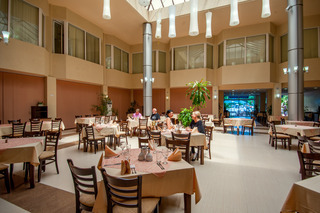 It is situated within walking distance from Nessebar and also to 100m from the fine sand beach with a plenty of entertainments. 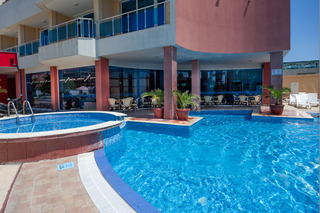 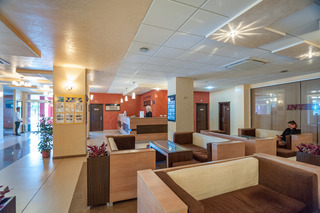 The hotel is in immediate proximity of the public transport for Nessebar and Bourgas.